Get from the seeds of a sapotid tree or sapodilla - Manilkara zapota (synonyms: Manilkara achras, Achras zapota), family of sapotids - Sapotaceae. This shadowy, dense, beautiful tree is up to 17-20 m tall with leathery short petiolate leaves and small flowers. Fructifies in abundance throughout the year. Fruits are round or oval 5-10 cm long with soft sweet edible pulp. The pulp contains up to 10-12 black, solid, large seeds. There are seedless forms. The fruits of the sapodilla contain 75-85% of water, up to 23% of carbohydrates, 0.6% of proteins, 1.0% of fats, 0.5% of ash, 33 mg / 100 g of vitamin C, 20% of raw fiber, caloric content of fruit is 70 kcal / 100 g. The fruits are consumed fresh and for the production of halva, jam, marmalade and other products. Sapodilla - plant-rubber, in its milky juice contains 25-50% of natural rubber. Comes from the tropical regions of America. In the wild, it occurs throughout Central America. Cultivated as a fruit and rubber plant in many countries of the tropical belt of America and Asia (India, Sri Lanka, the Philippines, the USA (Hawaii), Indonesia, some parts of Africa), etc. Fat oil sapote has a white color and a thick consistency, like Vaseline. Sapote oil is widely used in dermatology and cosmetics for skin and hair care. It exhibits a mycoseptic, anti-inflammatory and regenerative effect. Sapote oil is a good nutritious and moisturizing agent that is used for regular care of normal and oily skin of the face and body of adults and children. 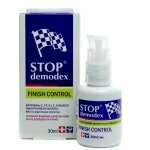 The oil of the hood prevents the irritation, itching, flaking and is shown with the problem skin. 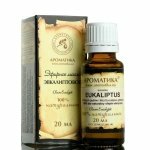 It is used as an additional remedy for dermatitis, including seborrhoeic. 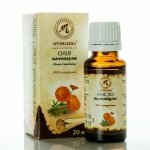 Sapote oil helps strengthen hair and is especially recommended for the care of dry and brittle hair. Massage. 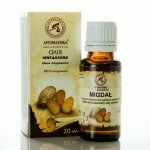 Oil can be used in a pure form or in combination with other vegetable oils (peach, almond, apricot, jojoba, grape seeds), mixed in equal amounts. 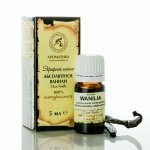 For the massage, aromatic compositions are also used, in which 1 to 2 drops of essential oils are added per 1 tablespoon of a fat base containing a sapote oil, according to the indications. Enrichment of cosmetic products: 5-10 ml of the oil of sapote add to 10 g of cream or 10 ml of tonic or lotion; On 100 ml of shampoo or balm for hair add 7-10 ml of oil of a sapote. Masks, applications, lubrication. 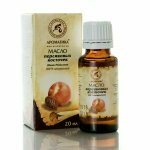 For these procedures, the oil of sapote can be used in pure form or in the composition of aromatic mixtures with the addition of natural essential oils (1-2 drops per 1 tablespoon of fat base) according to indications. Problem areas of the skin lubricate 2-3 times a day or apply them to oil soaked napkins for 10-20 minutes 1-2 times a day. Care of the eyes. 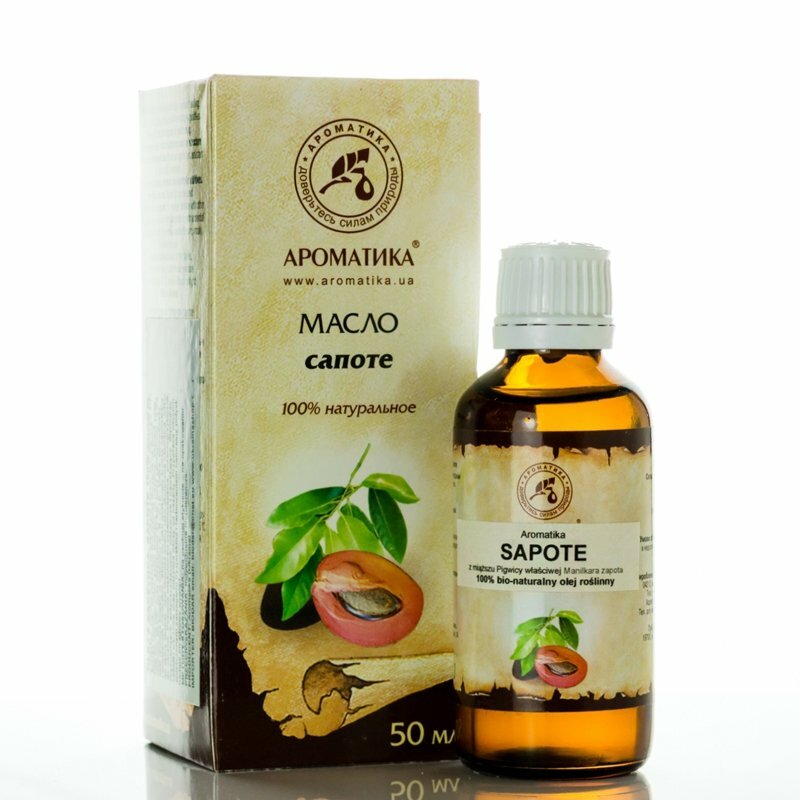 To remove redness and inflammation of the eyelids, lubricate them with clean sapote oil. 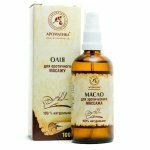 Hair Care: To strengthen hair and treat dermatitis, including seborrhoeic, the most shown is the oil of sapote in combination with burdock oil in a ratio of 1: 1. Blend the mixture on the scalp and rub it into the skin with light movements, leave for 30 minutes, then rinse.